Tax credits like the Lifetime Learning Tax Credit (LLTC) provide a dollar-for-dollar reduction of your taxes owed, rather than the reduction in your taxable income that is offered by a deduction. You must qualify according to Internal Revenue Service criteria before you can claim the LLTC. The Lifetime Learning Tax Credit is one of many provisions in the U.S. tax code that provides benefits to low- and middle-income taxpayers. As a credit, the LLTC is more beneficial than a simple deduction. Tax credits like the LLTC provide a dollar-for-dollar reduction of your taxes owed, rather than the reduction in your taxable income that is offered by a deduction. You must qualify according to Internal Revenue Service criteria before you can claim the LLTC. If you have qualified educational expenses, the Lifetime Learning Tax Credit can provide you with a credit of up to 20 percent of those costs. For purposes of the credit, qualified educational expenses are generally limited to tuition and fees for you, your spouse or your dependents. If the purchase of books, supplies or equipment is necessary for enrollment, those costs may be included as well. Common expenses such as room and board, transportation and nonacademic costs are not eligible for this credit. The maximum credit you can claim per year is $2,000, based on $10,000 in qualifying expenses. Like many tax credits and deductions, the Lifetime Learning credit phases out for higher-income taxpayers. As of 2018, the LLTC phases out between $57,000 and $67,000 of modified adjusted gross income for single taxpayers. With an MAGI of $67,000 or higher, you can't claim any credit as a single taxpayer. The range for joint filers is doubled, with the credit phasing out between $114,000 and $134,000 of MAGI. Form 8863 is a two-page form used for computing educational tax credits. If you use the form to calculate your LLTC, you can skip Part I and start with Part II, which begins on line 3. To compute the amount of your LLTC, enter the name, Social Security number, and qualified expenses of each applicable student. Enter $10,000 or your actual expenses, whichever is smaller, then multiply this number by 20 percent. That amount is your tentative LLTC. From there, skip ahead to Part IV of the form. This section of the form determines whether or not your credit will be diminished by the amount of your MAGI. If no modification is necessary, your tentative LLTC becomes the final amount of your credit. When you use TurboTax to prepare your taxes, we’ll handle all of these calculations for you. Just answer some simple questions about your education expenses and we’ll calculate exactly how much of the credit you qualify for. The American Opportunity Credit is another popular educational credit that you can claim using Form 8863. As with the LLTC, you can claim the American Opportunity Credit for yourself, your spouse or your dependents with qualifying educational expenses while pursuing an undergraduate degree. The American Opportunity Credit has a higher limit than the Lifetime Learning Credit, at $2,500, and the phase-out begins at higher MAGI levels as well. 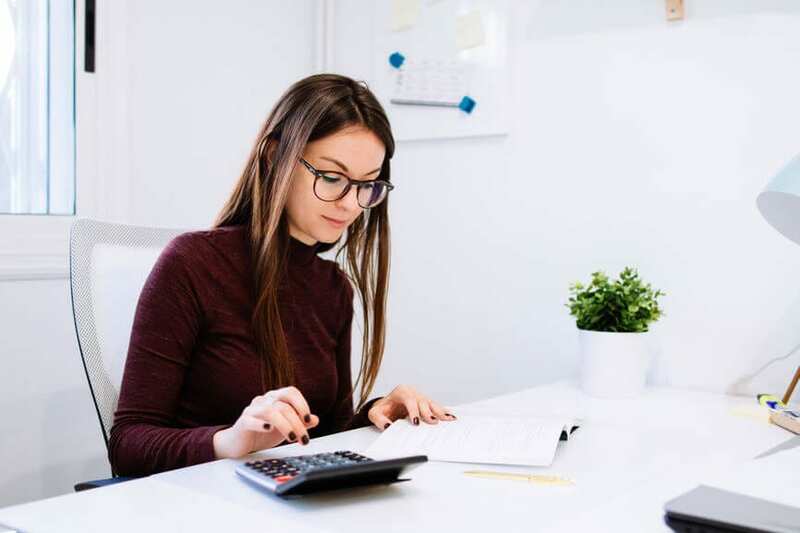 Another important distinction between the two credits is that up to 40 percent of the American Opportunity Credit is refundable, meaning you can actually receive money back if the amount of the credit exceeds your tax liability. The Lifetime Learning Credit, on the other hand, is nonrefundable, so you can claim a credit only up to the amount of the overall tax you owe. If you claim the American Opportunity Credit for a student in a given year, you cannot also claim the Lifetime Learning Credit for the same student. You also can't claim the American Opportunity Credit for more than four years for a particular student.